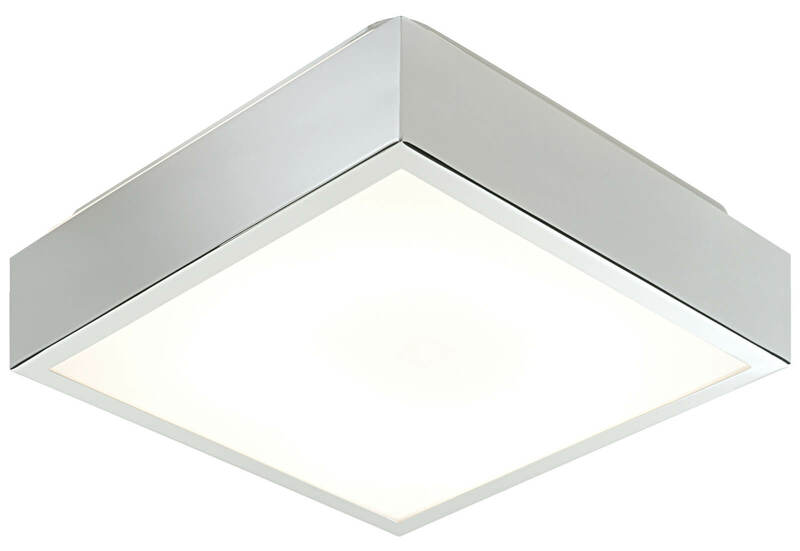 The Bathroom Origins Cubita 290mm Bathroom Ceiling Light is manufactured from remarkably high-quality materials and features a sleek, simple design that is ideal for installation within any style of décor. 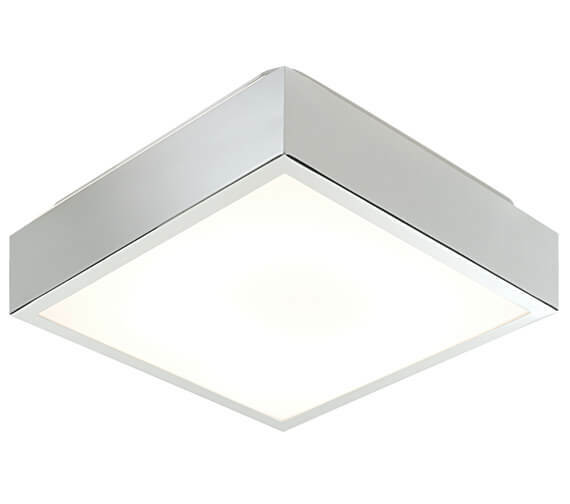 Boasting a classic chrome finish and a compact size and overall design, this unit is IP44 and zone 2 rated as well, which allows for secure installation on the ceiling of any bathroom, anywhere. Though this product does not come with the compatible bulb required, a 28W GR10q 2D 4 pin bulb is available for purchase separately.